Copyright © 2010. 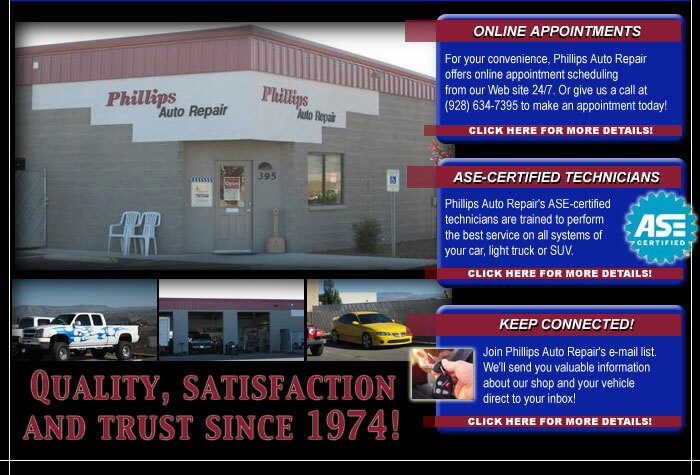 Phillips Auto Repair. All rights reserved. Site designed by the Automotive Service Association (ASA).